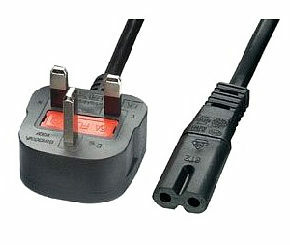 2m Figure 8 Power Lead - Power Cable, UK 3 pin plug to figure 8 connector. 6 way surge protector socket strip. 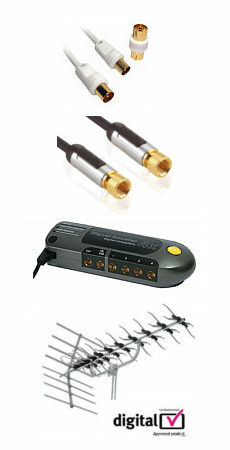 Protects PCs and audio visual equipment from damaging mains surges. 6 socket outlets. Fitted with UK plug and 2m of cable. 2 wall-mounting holes on rear. Product may vary slightly from image.